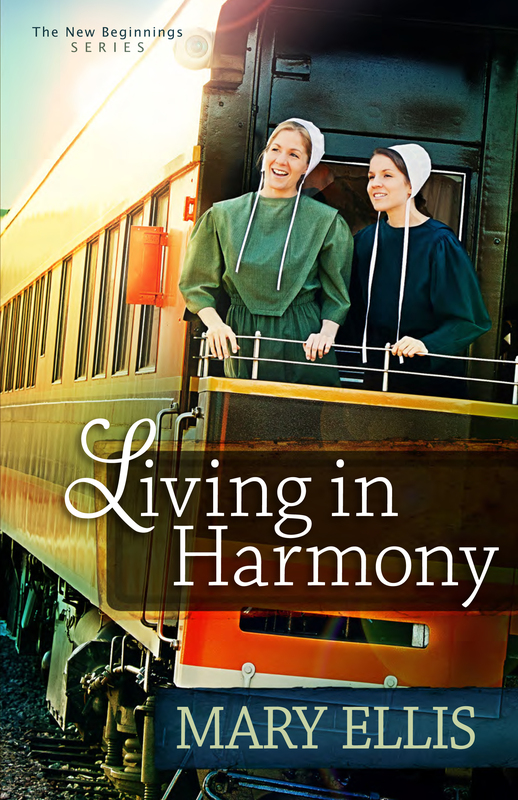 I just discoved that Living in Harmony is one of 5 Inspiration releases up for the December book pick at Clash of the Titles. If my book is selected, I will be the December contemporary romance book selection. If you’ve got a minute, please drop by the Clash of the Titles website and vote for Living in Harmony. Scroll down, it’s on the home page, I believe the 3rd or 4th book. I’m up against some great books. This is a wonderful website designed for readers of inspiration fiction. This entry was posted in Uncategorized and tagged Clash of the Titles, COTT, Living in Harmony, Mary Ellis. Bookmark the permalink. I voted! This is a wonderful book! I voted 🙂 Looking forward to reading many more of your books. Just voted. I have loved every book of yours that I’ve read!